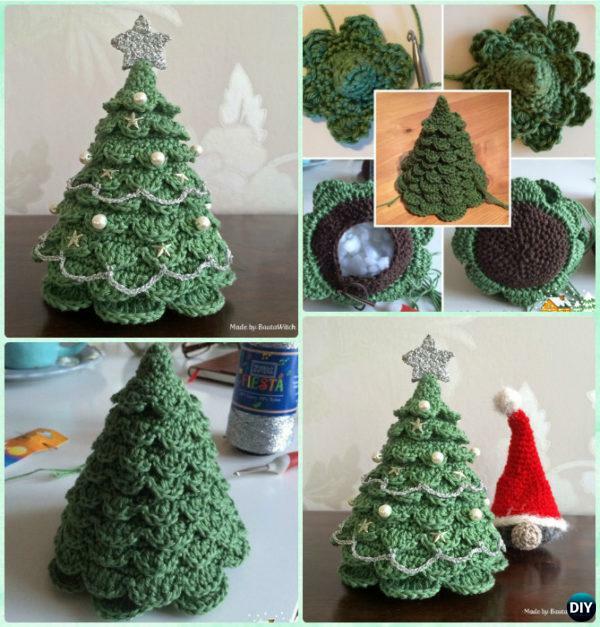 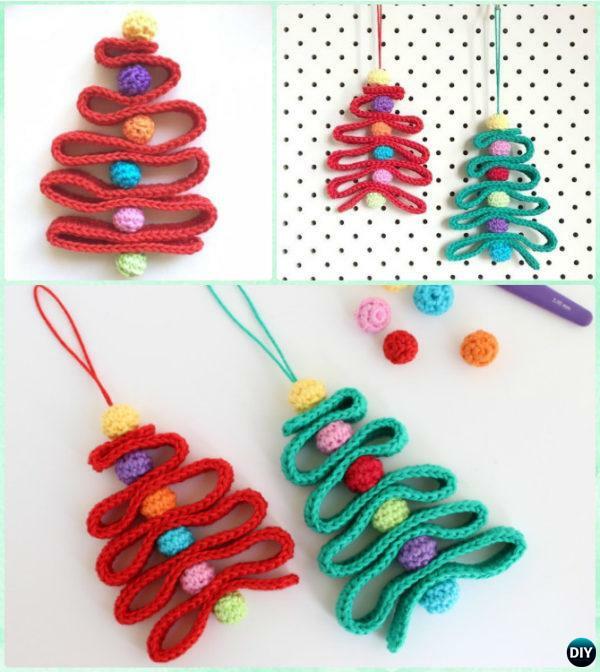 Bring holiday spirit with your handmade mini crochet Christmas Trees. 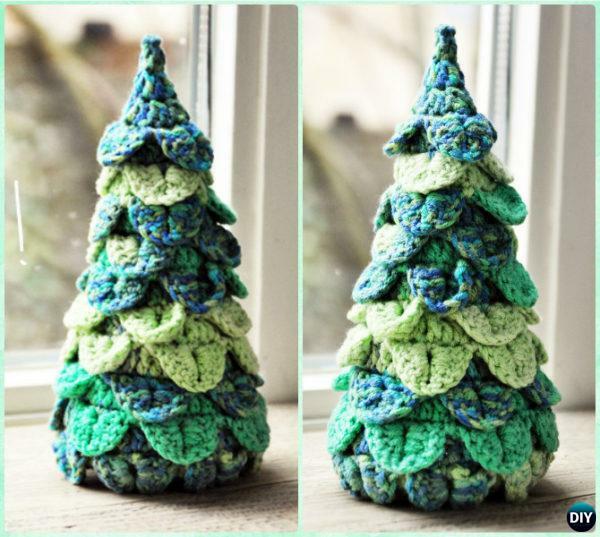 These crochet Christmas tree our Craft Channel listed will be the most wonderful and creative Christmas crochet projects in our crochet lists you will love to hook on. 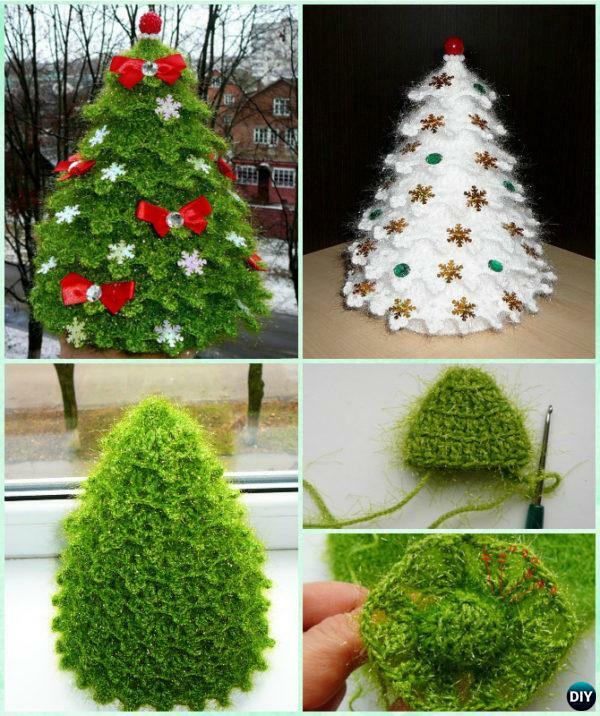 Spruce up your desk at the office, cheer up any friend and family or decorate one in every room of the house. 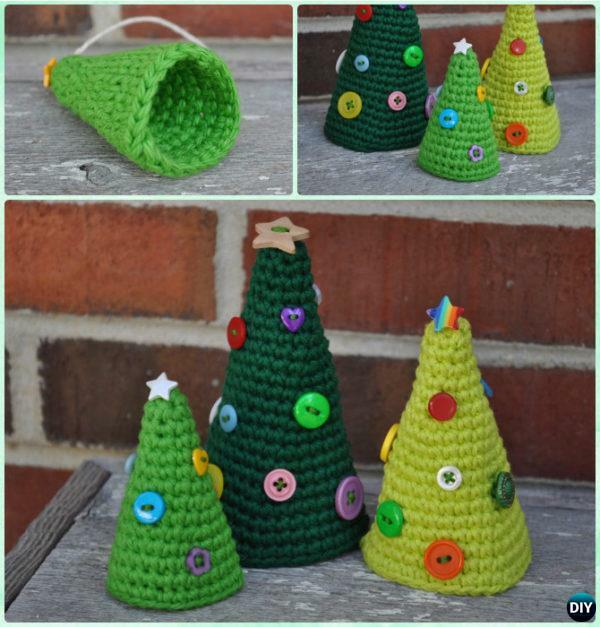 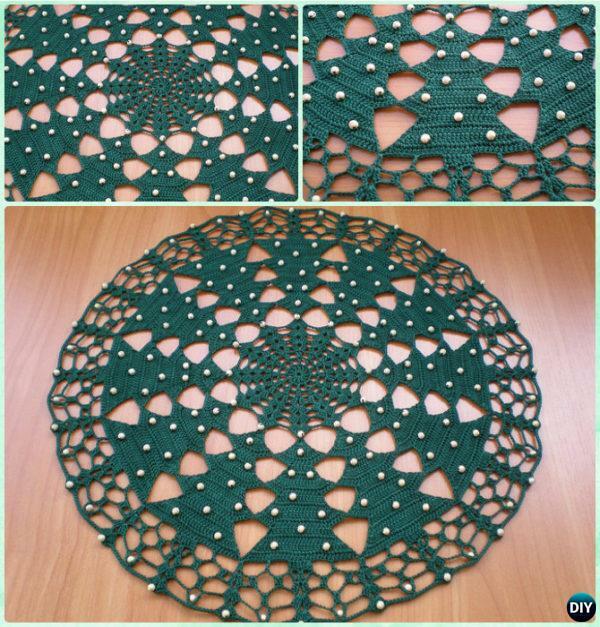 Scroll down and get your favorite and start your crocheting your own before the holiday seasons.